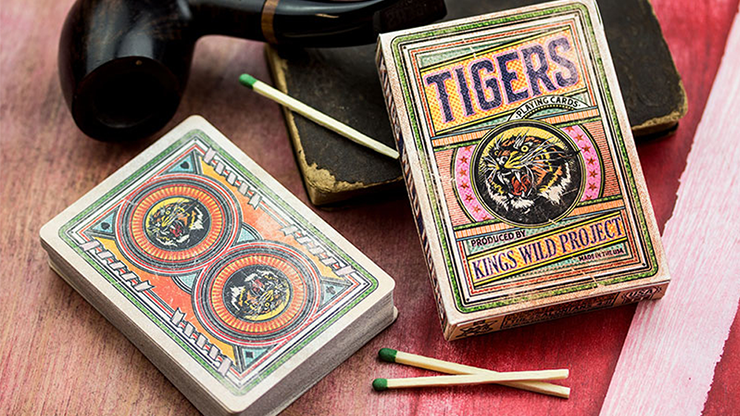 The Olive Tally Ho Playing Cards is the fifth deck in Kings Wild Project\\\\\\\'s Premium Tally Ho series. 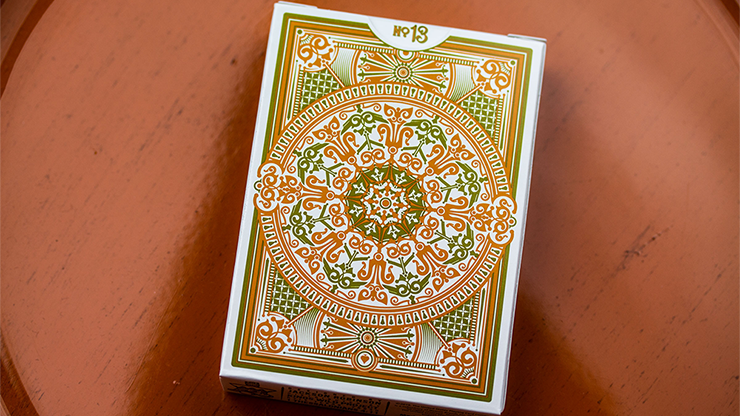 Each deck in the series is inspired and named after one of the \\\\\\\"girls\\\\\\\" in the artist, Jackson Robinson\\\\\\\'s, life. 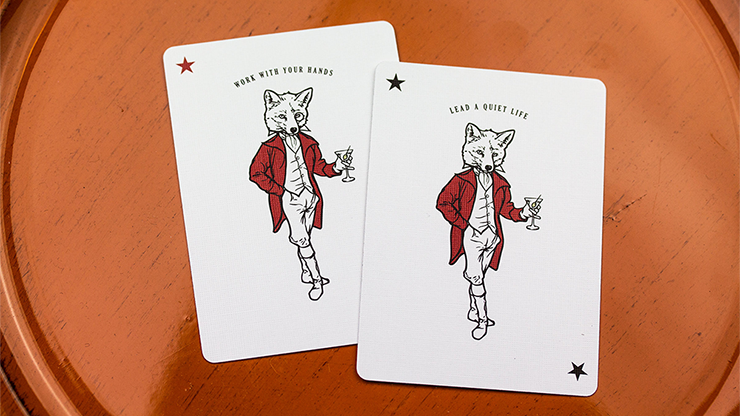 The Olive Tally Ho is named after his youngest daughter, Olive Robinson. 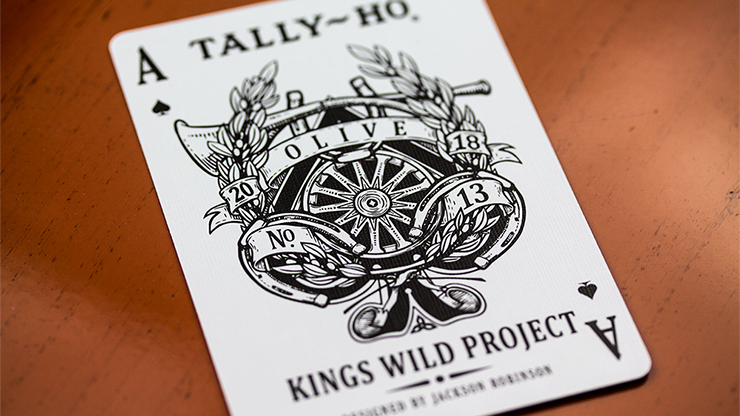 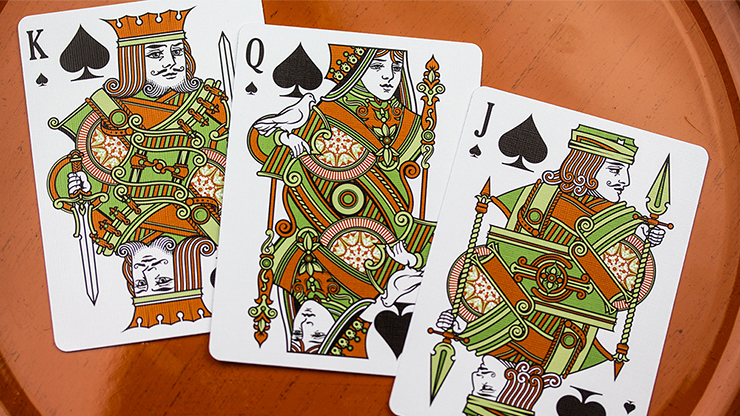 The Olive Tally Ho also features court cards uniquely designed and exclusively featured with the Kings Wild Project Tally Ho Series and seen nowhere else. 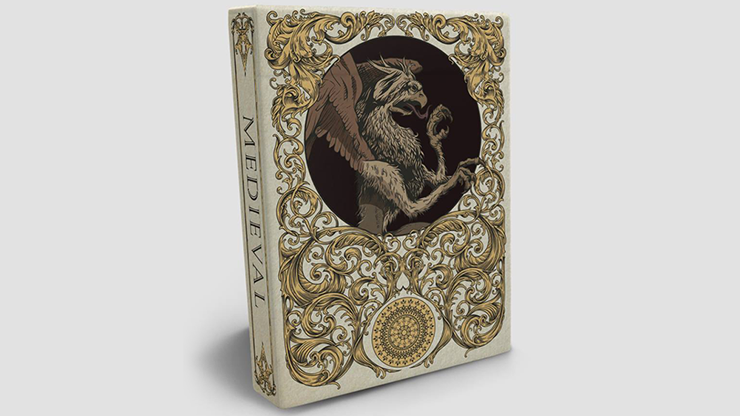 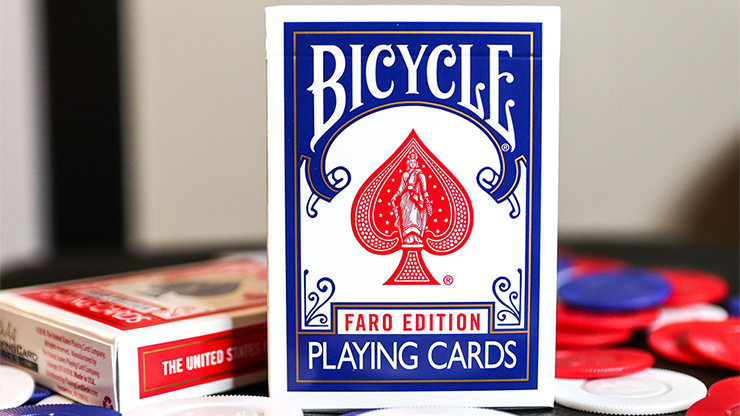 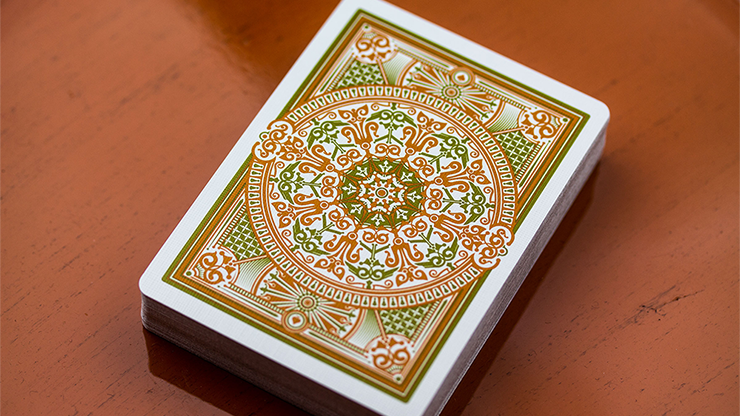 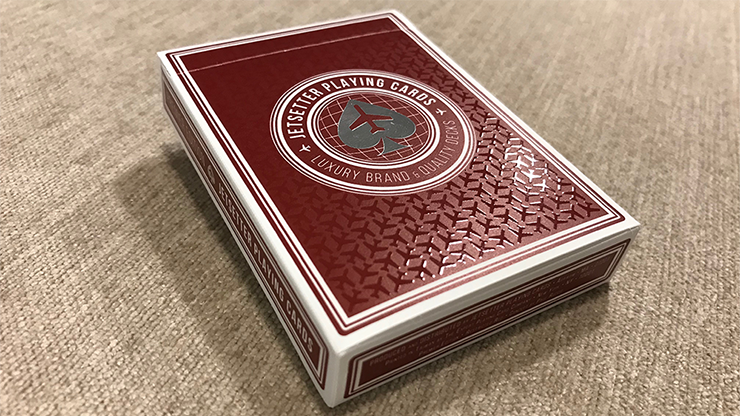 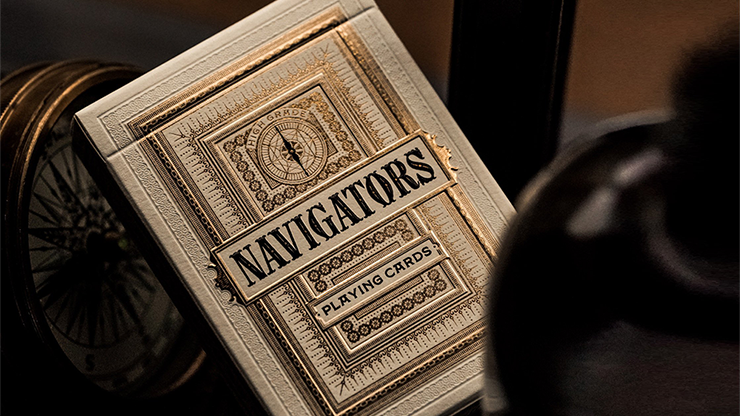 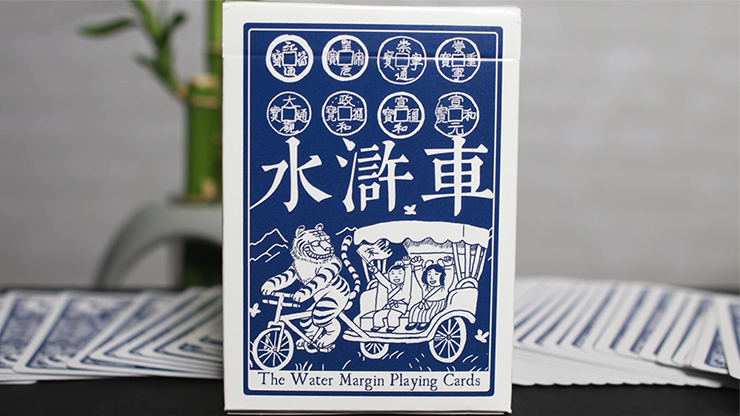 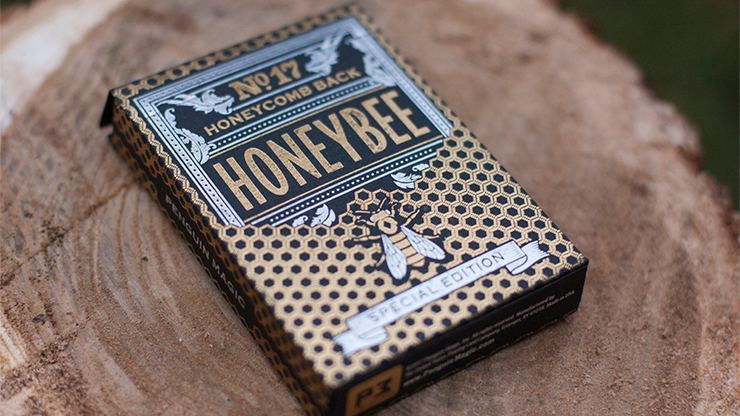 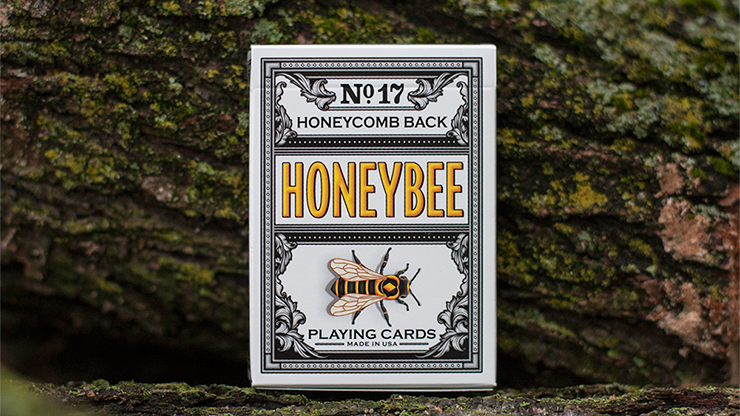 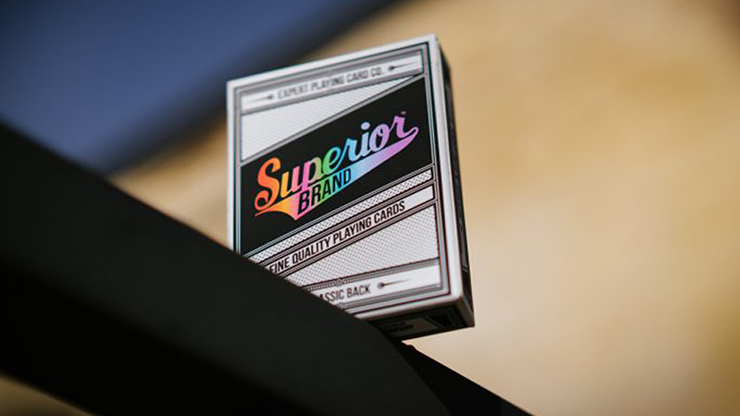 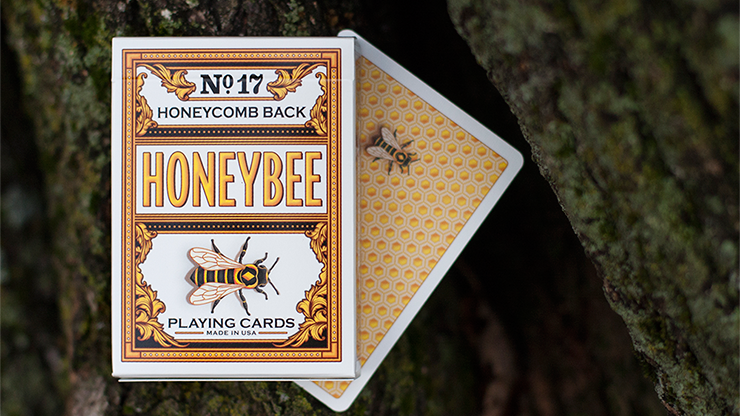 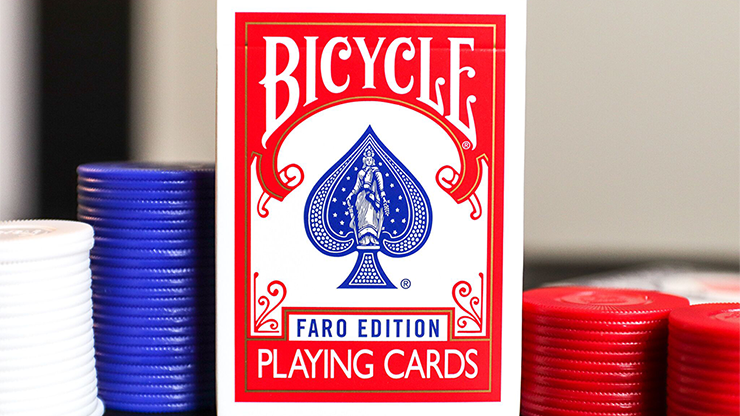 The cards are printed by the United States Playing Card Company on their premium stock with an embossed air cushion finish. 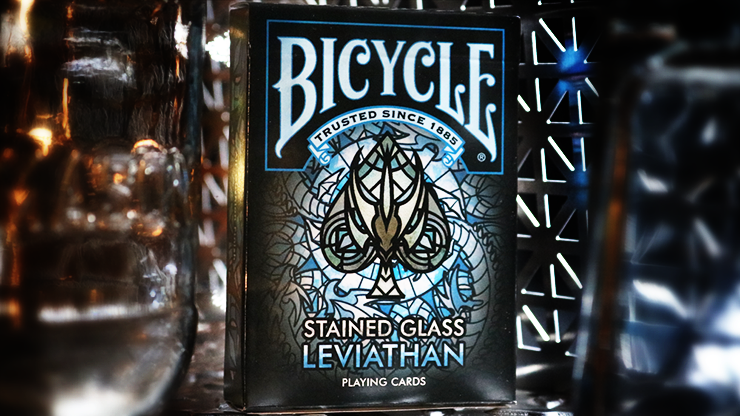 They also feature multiple metallic inks.